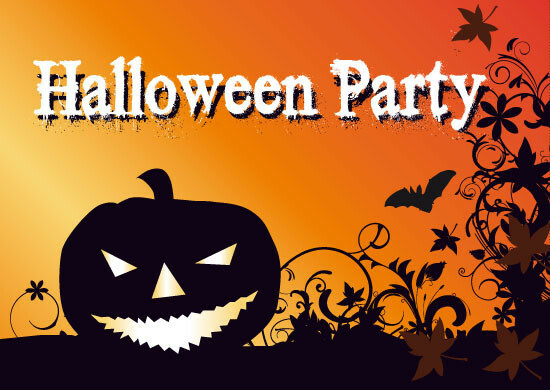 Halloween night with The Boney Moronies Band entertainment starts at 8:30pm till late. Dress up if you Dare! !